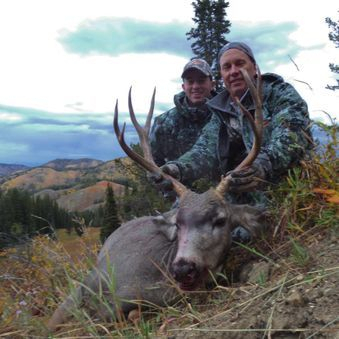 We offer a number of hunting opportunities for the game animals listed below in the state of Wyoming. Also listed are the areas in which we hunt the corresponding game animal. Contact Us for more information. We specialize in 7 day back country camp hunts as well as lodge hunts.